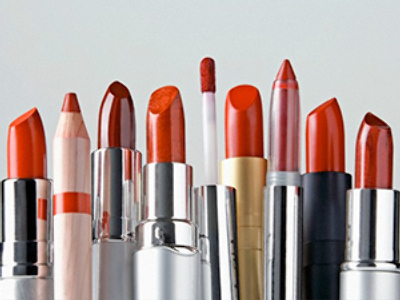 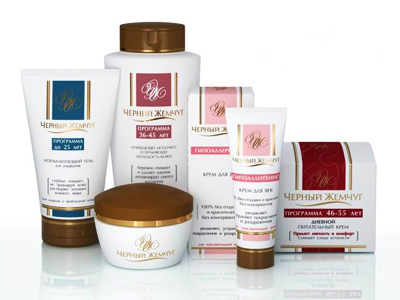 Russian cosmetics producer, Kalina, has posted a 1Q 2010 net profit of 240 million roubles under IFRS. 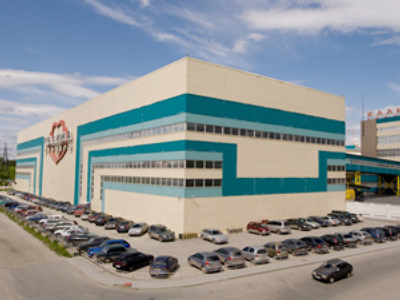 The bottom line is up 60.4% year on year, with EBITDA rising 11.8% year on year to 391 million roubles, on the back of a 3.1% sales increase to 2.6 billion roubles from 2.5 billion roubles in 1Q 2010. 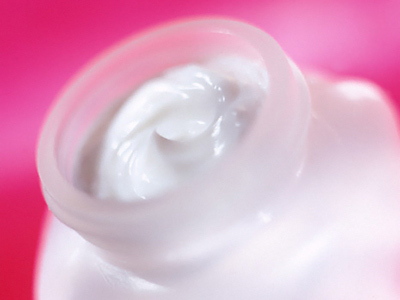 In the accompanying statement Kalina noted a completion of sale of its 100% stake in the German cosmetics company Dr. Scheller Cosmetics AG to Coty Inc., with the increased sales reflecting a greater focus on branded products, with 65 new products introduced to the market.